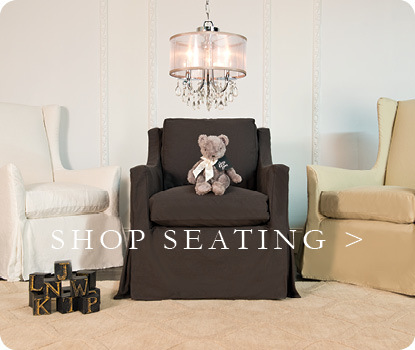 Your Bratt Decor furniture is designed and constructed to last for generations. Below are some simple tips on how to keep everything in excellent condition. * Frequent dusting of your furniture will help maintain the luster of our painted finishes. Use a soft cotton cloth dampened with water to remove dust as needed. Wipe dry. * Use common sense and don't place wet or hot objects on your wooden furniture. Use trivets and coasters to prevent damage, and wipe up spills promptly. Note: anything placed directly on the furniture (such as Playdoh) with a chemical compound can compromise the finish. * Excessive or prolonged exposure to sunlight can fade the color of your furniture and dry the wood. Use window coverings to prevent daily direct exposure of your furniture to the sun. If you leave objects on an uncovered wood surface, rotate them regularly to prevent dark or light spots. * As part of natural aging, your wood furniture will typically develop a beautiful patina and undergo color changes, depending on the wood. * Bratt Decor uses real wood. Wood is an organic substance, which means it will change over time. Slight cracking and warping are all part of the natural aging process and is not considered a manufacturer defect, but adds to the beauty and authenticity of the piece. 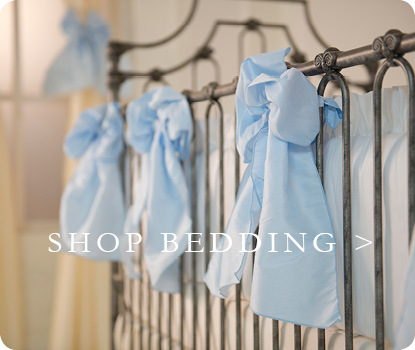 * Warning: If this crib is not purchased new, do not use it until you have contacted Bratt Decor, Inc. to find out if the crib conforms to the current safety standards. 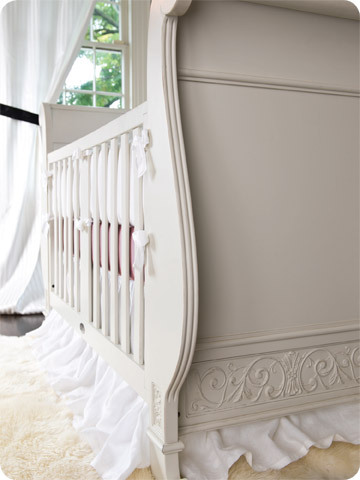 * Once a week inspect the crib/cradle for any damaged hardware, loose joints, missing parts or sharp edges. 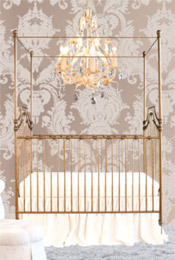 Discontinue using the crib/cradle if any parts are missing or broken. 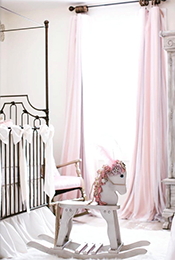 * Cleaning: if crib/cradle is dirty, wipe with a cloth dampened with warm water. * Do not use solvents. * Storage: store in a cool, dry climate controlled place. For more details, see below. * Place the assembly instructions and the hex tool in the bag provided on the mattress support. You will need these assembly instructions every time you assemble this crib. * Parents should ensure a safe environment for the child by checking regularly, before placing the child in the product, that every component is properly and securely in place. When you are no longer using your Bratt Decor furniture, take care that the piece is stored in a moisture free environment. Proper preparation and packing is the key to ensuring your furniture retains its finish, shape and beauty until you wish to enjoy it again. Attics, basements, and garages may not be climate controlled and your wood furniture may absorb moisture causing excessive cracking and warping. Do not place objects on your furniture when storing that could cause damage. Keep all instructions and hardware with your furniture.